A race inspired helmet at an affordable price! The Bell Star helmet takes inspiration from their top of the range Pro Star helmet, yet comes to you at an affordable price! See the road ahead! StreetView Orientation means that this helmet sits higher up so as you put your head down in the sports riding position, you have a clear view of the road or track. 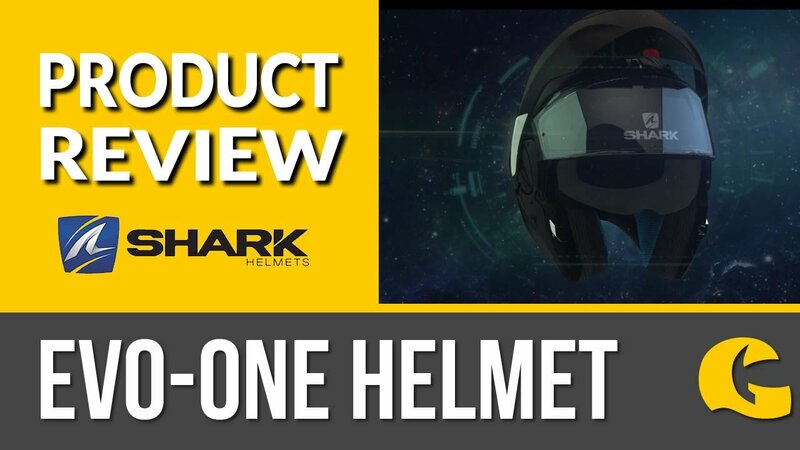 There's also a Panovision shield, which gives 20% more visibility AND the helmet is delivered with a FREE maxvision pinlock, to stop your helmet steaming up. Other features include: A XT2 Silver liner, which is anti-bacterial. The liner can also be removed and washed to keep your helmet fresh for years to come. There's also channels in the inner padding so glasses or sunglasses can be worn with this motorcycle helmet.